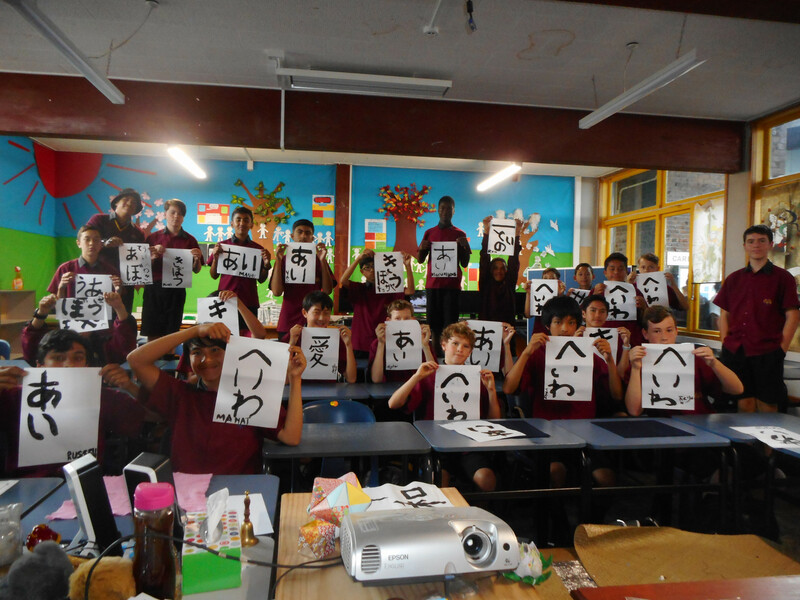 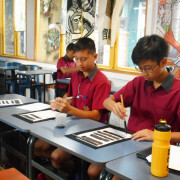 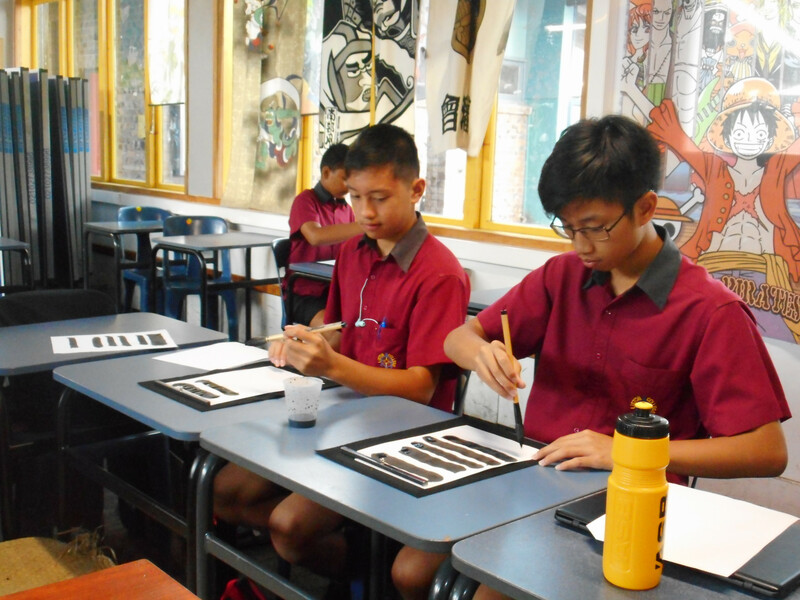 Japanese classes have done various activities in the past two weeks to enhance students' learning of the language and culture. 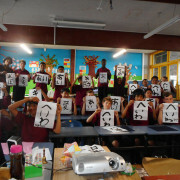 Calligraphy - To mark Lent, Japanese classes had a calligraphy lesson to write "Love", "Peace" and "Hope" in Japanese. 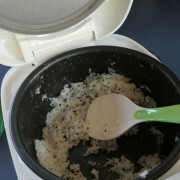 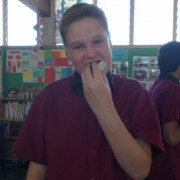 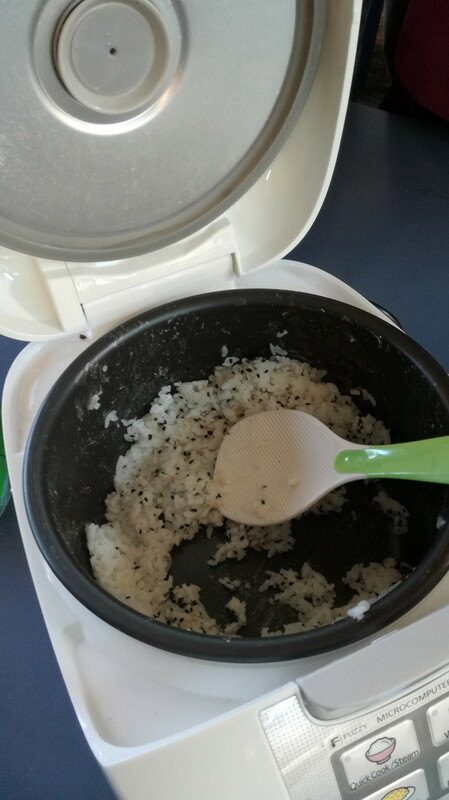 Making Onigiri, riceballs -This was to farewell Arai-kun, a short term international student from Japan. 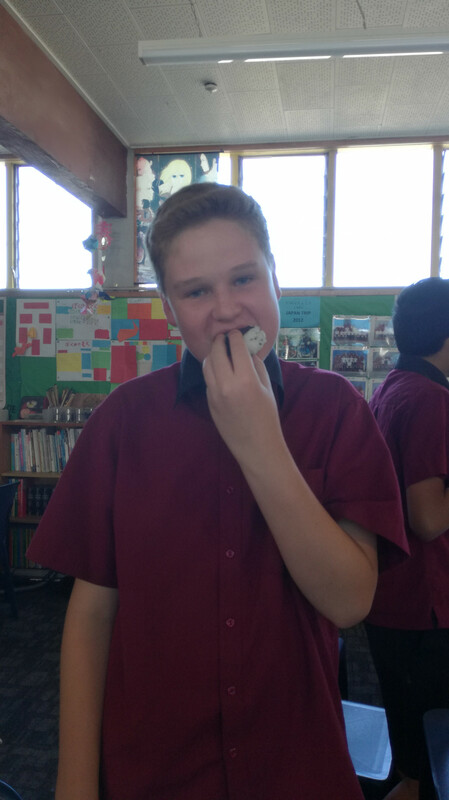 We wish him all the very best! 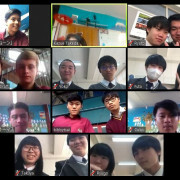 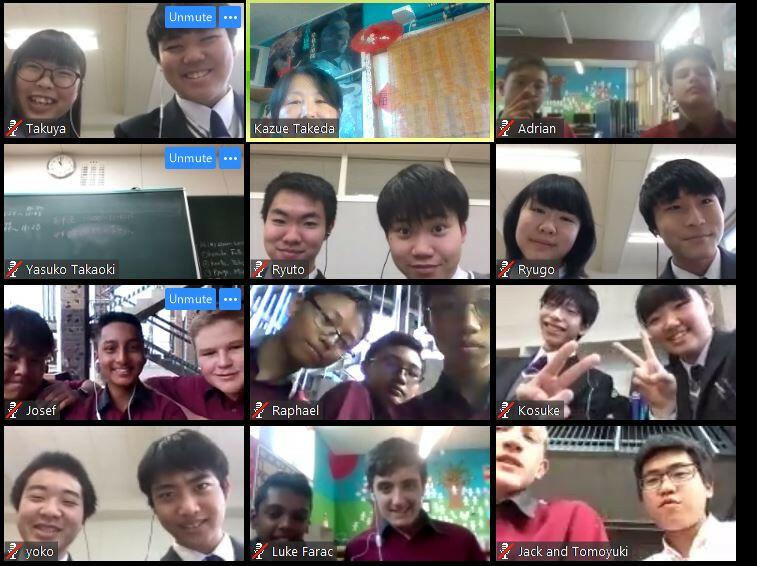 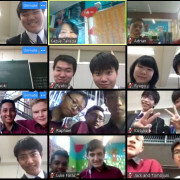 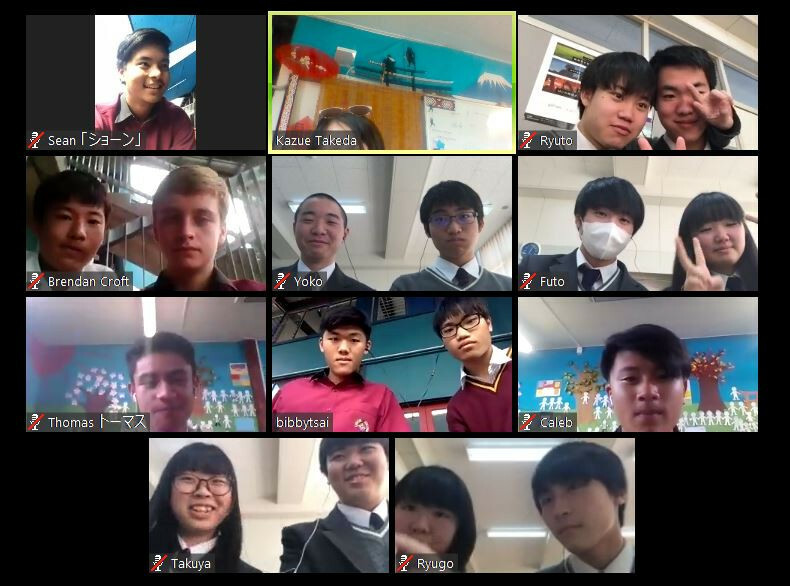 Language Exchange Zoom Lesson with Okushiri High School in Hokkaido, Japan.